A great way to nurture and heal your piercing naturally. Skin is constantly creating its own oil to help carry away bacteria and keep out environmental toxins. When this is disrupted, by body piercing or any other type of irritation or abrasions, the body needs to help regenerate new skin cells at the surface. Lavender has both an anti-inflammatory and cicatrizing (wound healing) effect. It is also a mild anisthetic, which soothes irritated skin. Tea tree oil aids in dissolving lumps of white blood cells at the surface, which form pus, and allows your bloodstream to clean them away. Castor oil stimulates your lymphatic system, encouraging rapid healing. 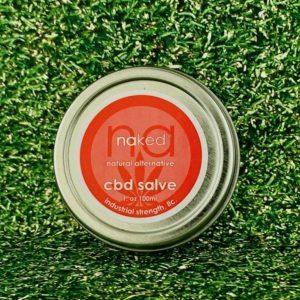 Naked Oil is made from only the finest in natural ingredients to help speed the recovery of your new piercing or tattoo. It is also ideal for cuticles and wax care. 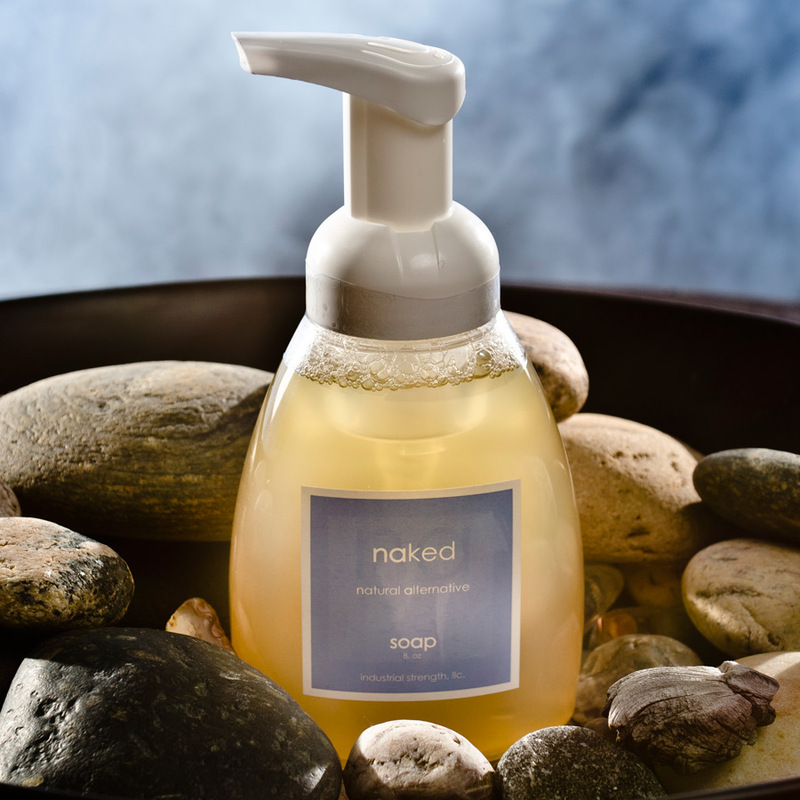 To Use: Wash hands thoroughly before use, or apply with cotton tipped applicator, twice a day or as needed. I had an industrial piercing that would not go down fully — my cartilage was so sensitive and red! This was recommended to me and using it regularly really helped; significant improvements over a period of time. It also smells really good! So happy it helped you, the oil is magic! So in love with the smell of this oil I got it for my tragus and diath piercings and also use it on a couple dry patches I get. I had really bad nail fungus on my toes and thumbnail. I get a lot of mani / pedis. A friend of mine recommended this product and in about a week, the fungus was gone. Awesome stuff and I love the smell! Works wonders for keloids!! Had one on my nose and it disappeared in under a week!! Works amazing on my freshly stretchet ears.